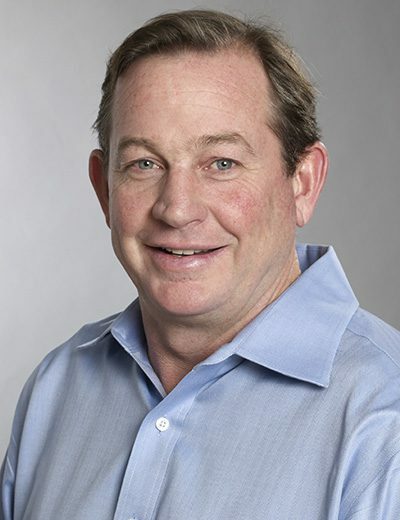 Tim Mullarkey, has been a critical member of Grace Industries since 2014. His chief responsibilities include, assembling bid teams, developing bid strategies and approaches, distributing workload and managing timelines, coordinating subcontractor networking, reviewing major elements of pricing, performing quantity take-off's, and creating job cost budgets. Mr. Mullarkey manages all bid preparation for public works and private projects. Prior to joining Grace Industries, Mr. Mullarkey served as Senior Estimator at a major construction firm. He previously held roles of increasing responsibility, including Chief Estimator, Head Project Manager and Superintendent at other leading construction firms on both the East and West Coasts of the United States. He is well-versed in many aspects of construction, including asphalt paving, asphalt milling, bridge rehabilitation, concrete curb/flatwork, concrete paving, earthwork, shoring, storm drains, sanitary sewers, water mains, underground electric/telephone and underground structures. Mr. Mullarkey holds an engineering degree from the Florida Institute of Technology.